Mel Urban visited Eugene from the midwest in 1975 to help friends move, and he never left. His love of music led to the creation of Fall Creek Productions in the early ‘80s. Fall Creek brought talent like Maria Muldaur, John Mayall, and others to Eugene and the Northwest. 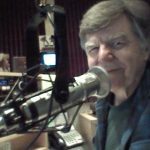 The opportunity to host a show on KRVM came about like most things in his life: the door wasn’t locked, so he opened it and walked in. Mel had listened to KRVM for years when he volunteered to help answer phones during on-air fundraisers. 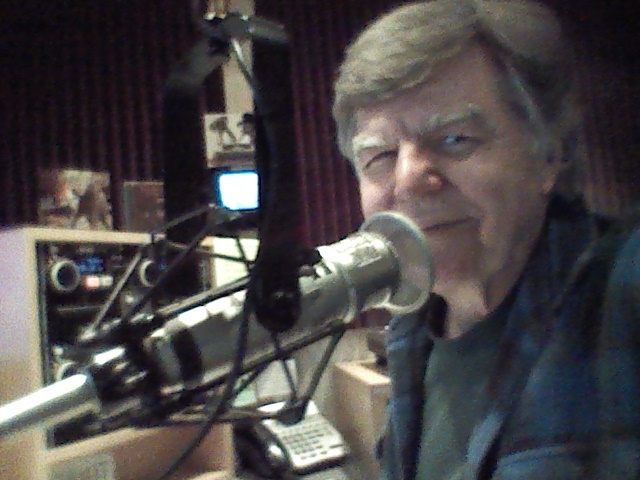 While answering phones, Mel became interested in training to become a KRVM on-air host.